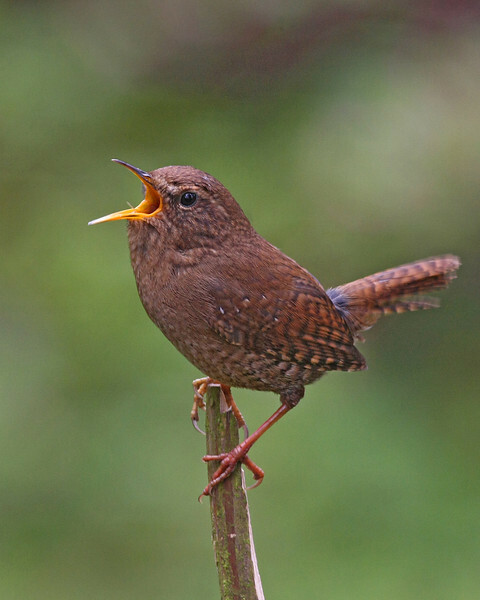 Nice complimentary background for the wren, and a great shot of colors and, of course, singing. Great shot of a very difficult bird. I've been trying for almost a year and a half to get a shot of this species - it's become my nemesis bird! Thanks for sharing.